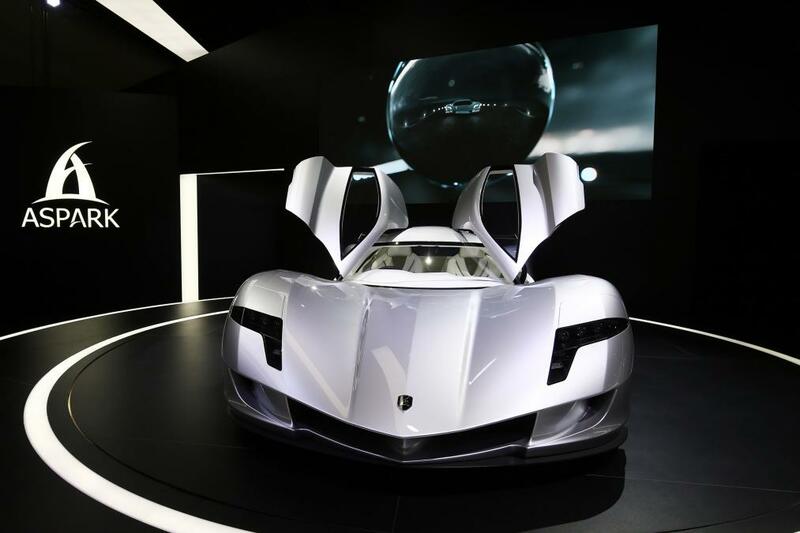 When we discuss new breakthroughs in the world of high-performance cars, usually European brands that always appear on the surface. This is reasonable because they are the most experienced and competent old players. 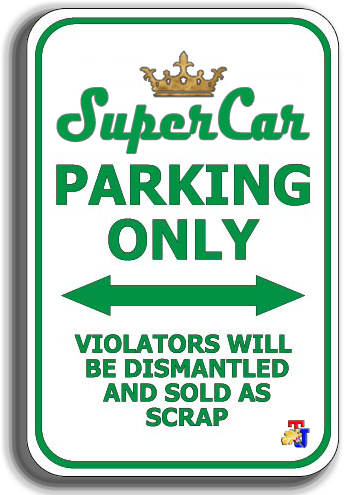 Now there's Japan, as a country that is also famous in automotive industry for family cars or small cars that are practical, economical, easy to drive and durable, but rarely seen on the competitive stage of the world's high performance cars. Is it true? Maybe it used to be yes, but not now. Here's she is Aspark, a Japanese startup company, and from its name when we seeing at glance does not look like came from the samurai country. 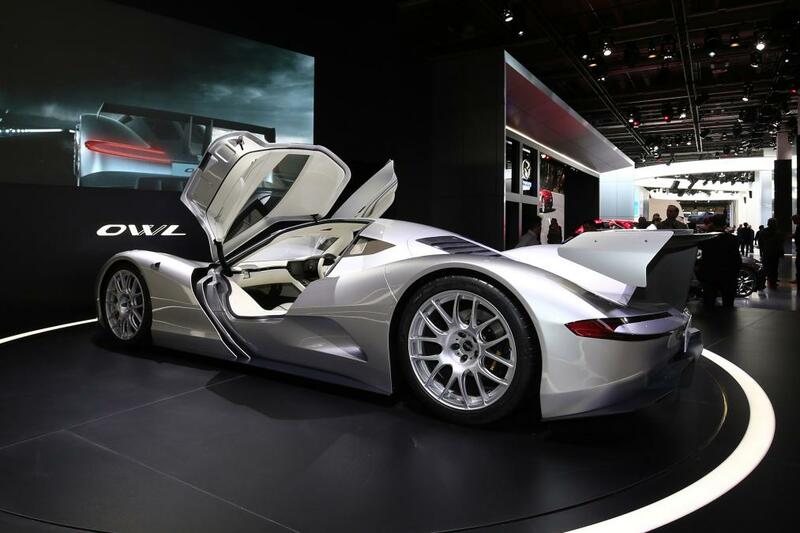 But unmitigated, they have been introduced Aspark Owl, an electric-powered hypercar as the first product and introduced it to the world through the 2017 Frankfurt Motor Show. But actually, Aspark is not a new company in the Japanese industrial world, because they have long been involved in the manufacturing of medical devices and robotic technology. 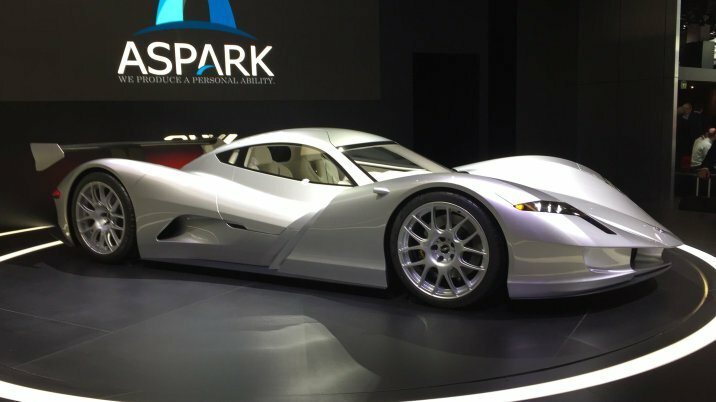 With their experience and capabilities, Aspark now ventured to plunge into the world of supercar industry through the Owl as their first product. 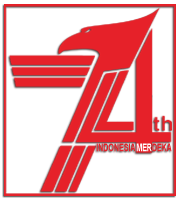 Not just making, but they bravely risked the results of their work by saying that the Owl could be the fastest accelerating car in the world. Yes, they claim that the Aspark Owl can accelerate from rest to 100 kph in less than 2 seconds (1.8 seconds). If this is true and proven, then it was an extraordinary thing. 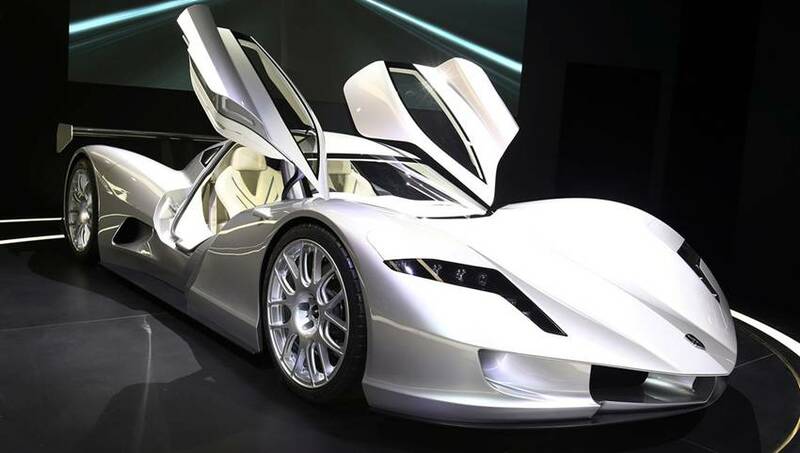 This is not something impossible, because, this car is equipped with a large power electric motor series so it can produce the power of 430 hp and 563 lb-ft of torque. Not only that, the Aspark Owl supercar was built with carbon fiber material for the entire of its sporty body kit. And the body was placed on a custom chassis so that total car's weight was so light ie only 1,875 pounds. And not surprising, if its accelerating capability was more faster than other supercars like the Bugatti Chiron, Tesla Roadster and so on. flow as smoothly as possible. From the Aspark Owl prototype supercar on display in Frankfurt some time ago, we able to see it not using conventional mirrors but there is a pair of cameras as a replacement attached on it. 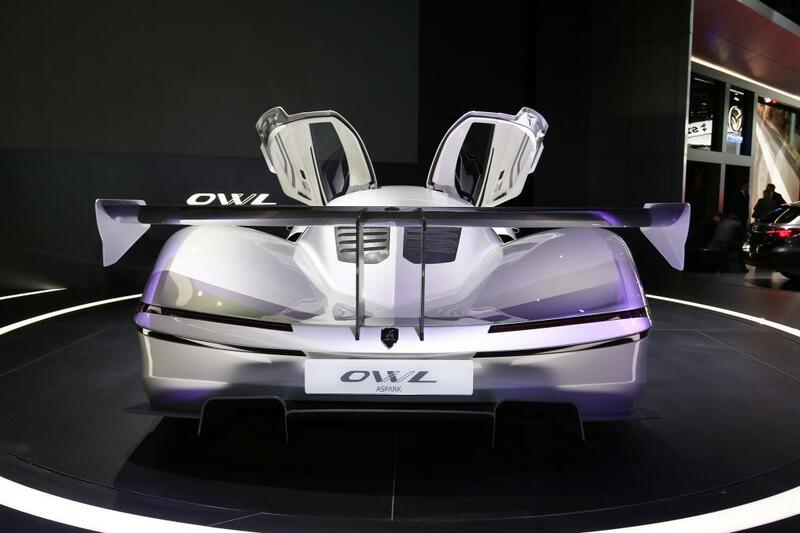 Like the McLaren and BMW i8 cars, the driver and passenger enter into the Owl cabin through a pair of the butterfly styled doors.